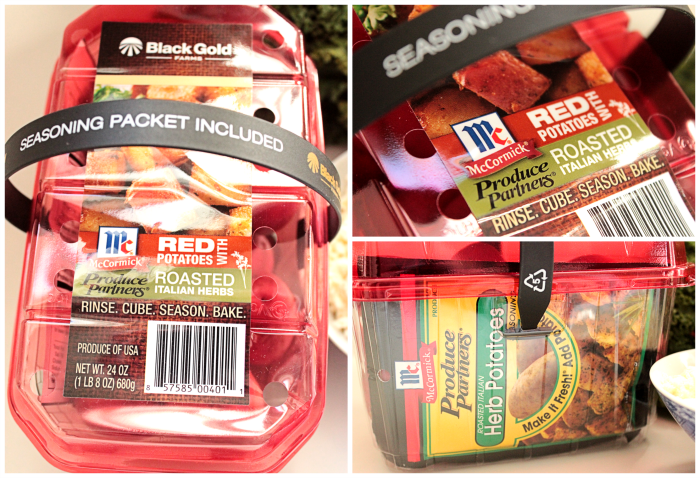 Black Gold Farms/Better with Reds did sponsor this post, provide red potatoes and provide the prizes, but as always all opinions are 100% mine! I truly love Black Gold Farms and red potatoes! Big Bear however loves eggs so I do make them from time to time. Plus, eggs are pretty good for you so that’s another good reason to make them. 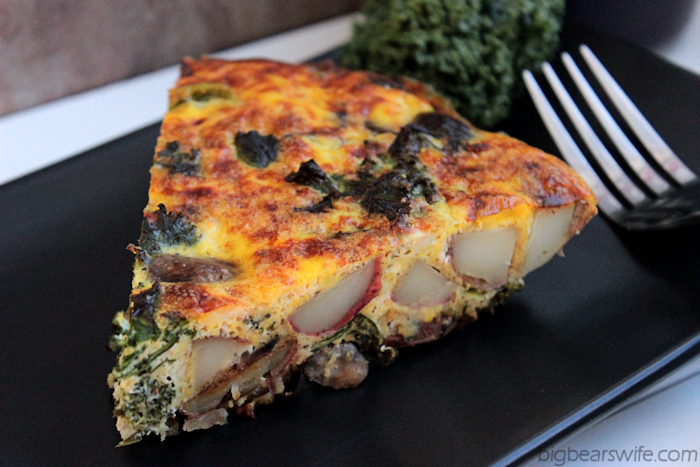 As I’ve said many, MANY times before, BigBear also loves potatoes, so hello… a frittata that’s literally packed with red potatoes?! Of course he’d like that! 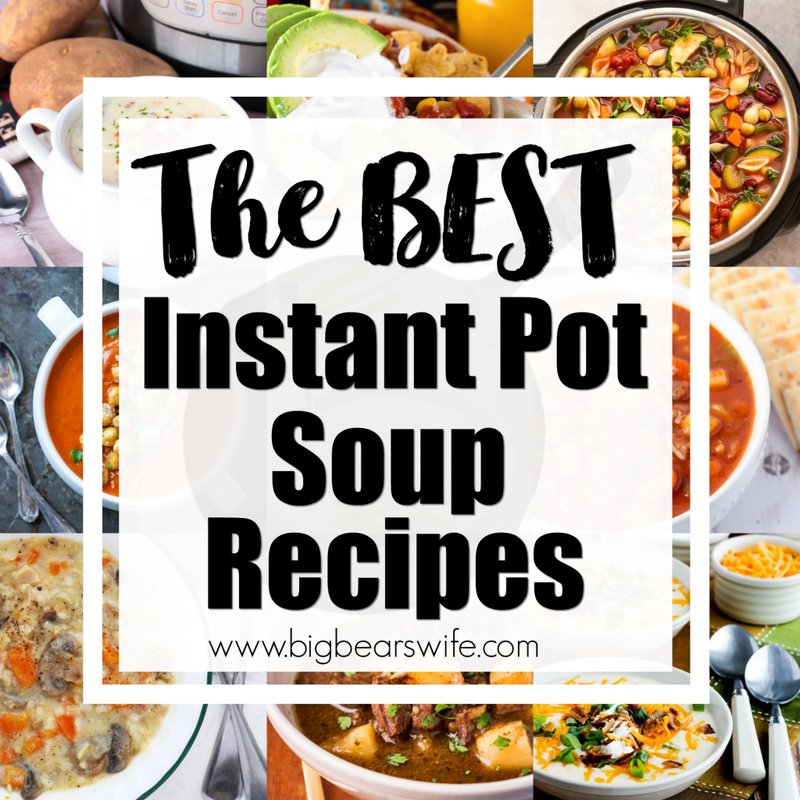 He actually came up with this idea when I was trying to come up with a Healthy Red Potato recipe to share with you this week! This week, with the help of Black Gold Farms and Body Media, I’ve brought together 12 fantastic bloggers to share Healthy Red Potato recipes with you this week for “Healthy Living in the New Year” with Better With Reds!! 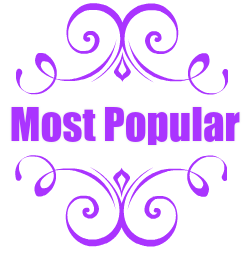 Also there is a HUGE giveaway at the bottom of this post do don’t miss that! Also on Wednesday January 22nd at 8pm EST we’ll be having a Twitter Chat using the hashtag #HealthyChoices , so make sure to stop by! 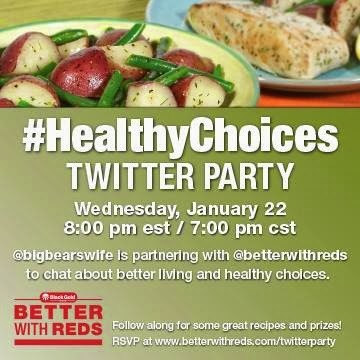 We’ll be talking about red potatoes, healthy recipes and we’ll be giving away some awesome prizes! 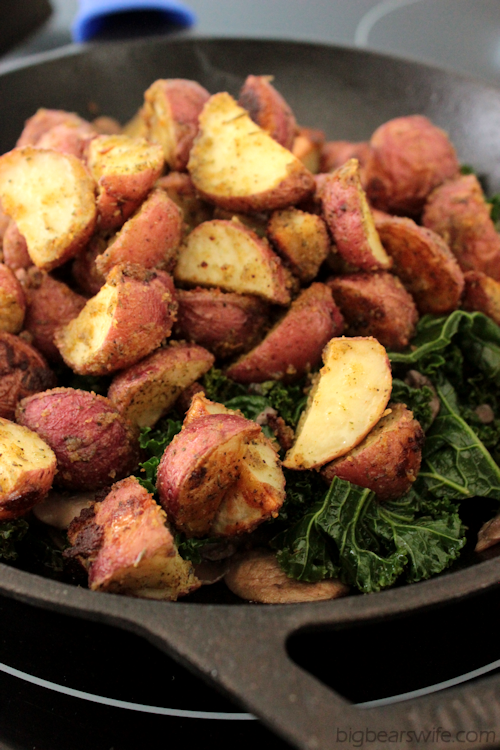 With this recipe I also wanted to share these “Black Gold Farm Roasties” with you! When I went to visit the Black Gold Farms last June I got to check out these cute little packages and I fell in love with them. We love red potatoes anyways but these “Black Gold Farm Roasties” have the red potatoes and seasoning mix together in one great little package! 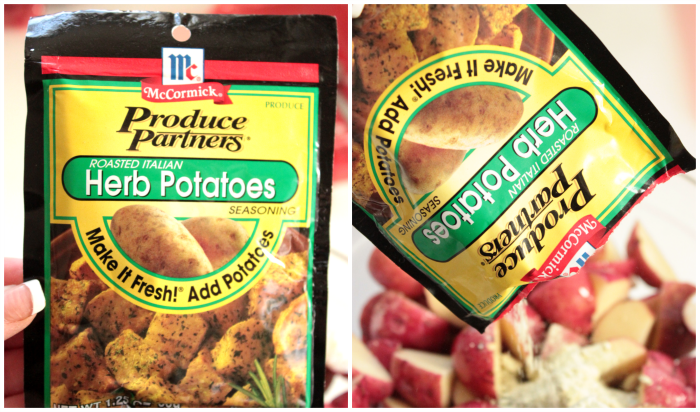 They partnered with McCormick to bring out this wonderful product that makes the perfect side dish for any dinner! I may not have used them as a side dish for frittata but they were just as good! After roasting them I had them sitting on the oven to cool while I put together the frittata and I just couldn’t stop snacking on them! 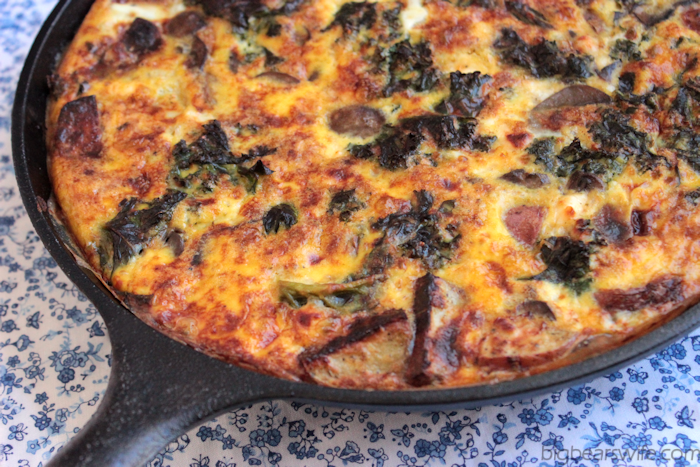 I used the “Roasted Italian Herb” flavor for this frittata and I just love that I didn’t have to add any other seasonings to it! Wash and dry the red potatoes. Cube red potatoes and place into a large bowl. Add 2 tablespoons of olive oil into the bowl with the potatoes and mix well to coat. Sprinkle 1 package of “Roasted Italians Herb Potato”mix into the bowl of potatoes and mix well. Pour potatoes onto a sheet pan; spread into one single layer. 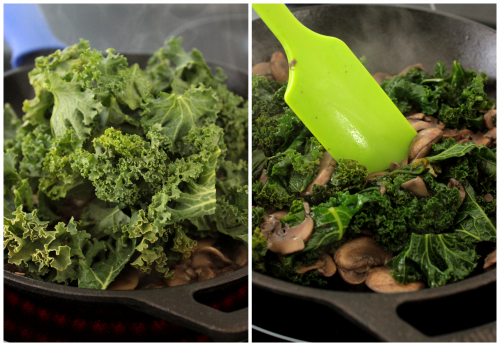 In a 10 or 12 inch oven proof skillet, heat 2 tablespoons of olive oil over medium heat. 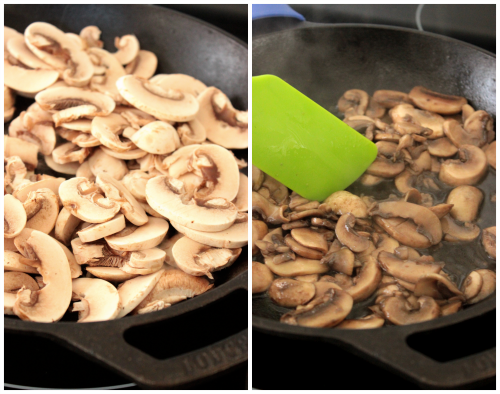 Add in the mushrooms and cook until tender. Add half of the kale; cook until wilted. Add the rest of the kale and cook until wilted and tender. Crack the eggs into a bowl and whisk together. 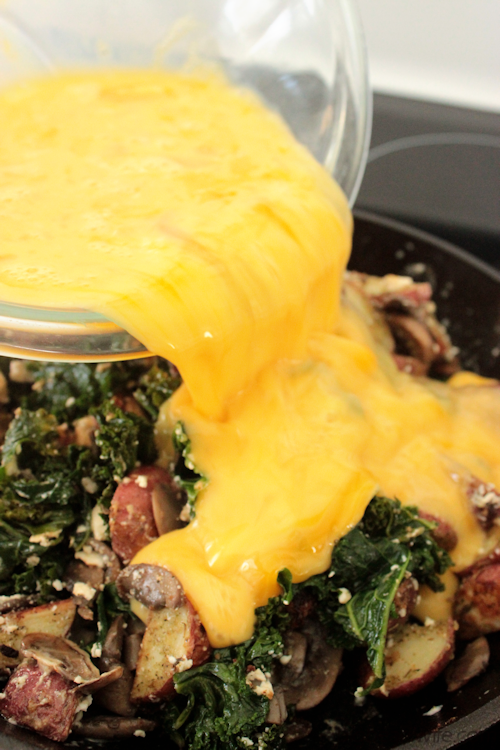 Add the roasted potatoes to the mushroom and kale mixture. Stir! 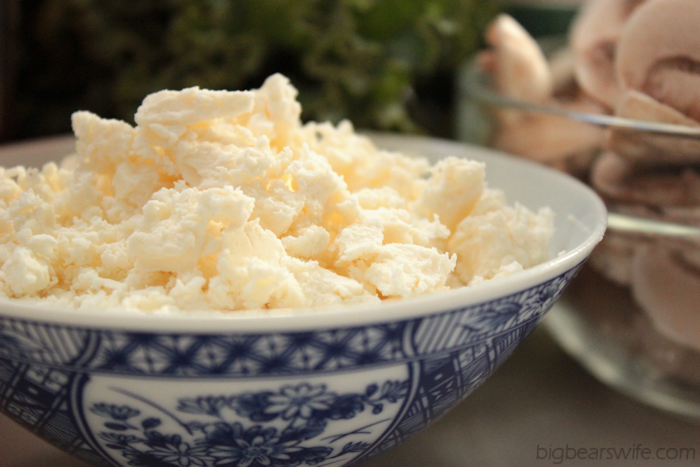 Sprinkle with the feta cheese and mix well. Pour in the eggs and stir to combine everything. Cover and cook for 7 minutes. Remove lid and place skillet into oven for 12-15 minutes or until cooked all the way through. To brown the top, place under the broiler for about 3 minutes. 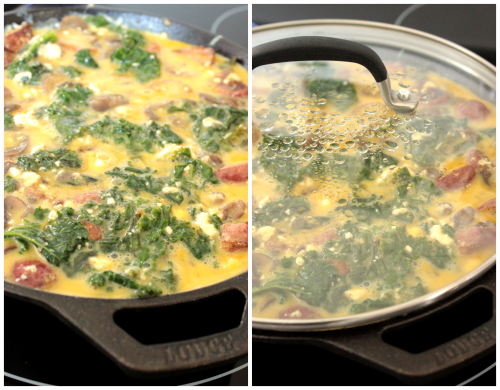 Serve the frittata warm or at room temperature. Look at all of those red potatoes in there! 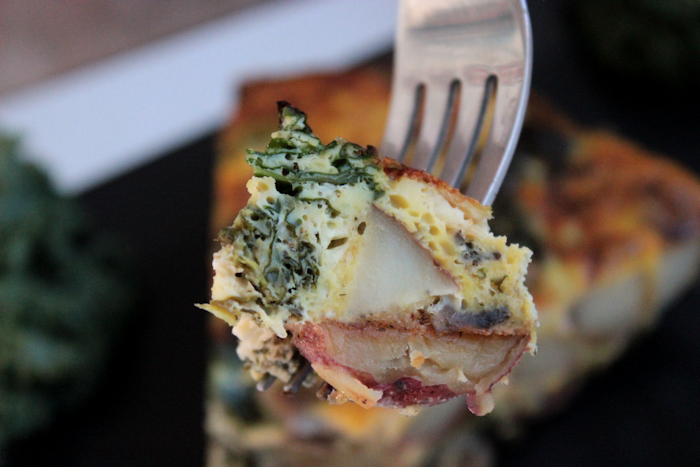 This frittata is literally packed to the rim with seasoned, roasted, red potatoes and it is so, so good! Red potatoes in pretty much every bite! Wash and dry the red potatoes. Cube red potatoes and place into a large bowl. Add 2 tablespoons of olive oil into the bowl with the potatoes and mix well to coat. Add half of the kale; cook until wilted. 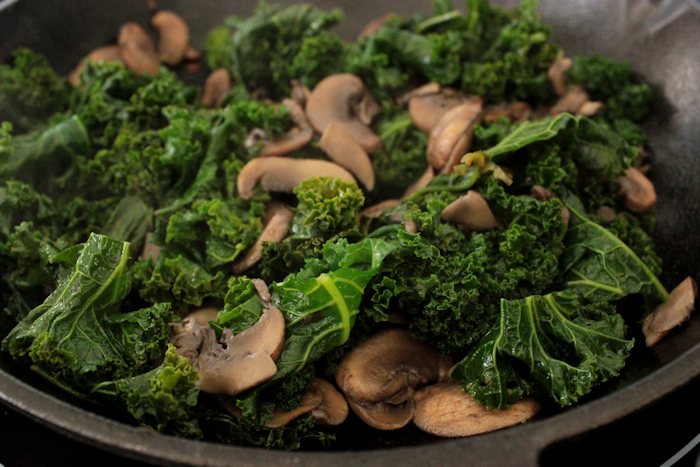 Add the rest of the kale and cook until wilted and tender. Pour in the eggs and stir to combine everything. Cover and cook for 7 minutes. Remove from oven and let cool. 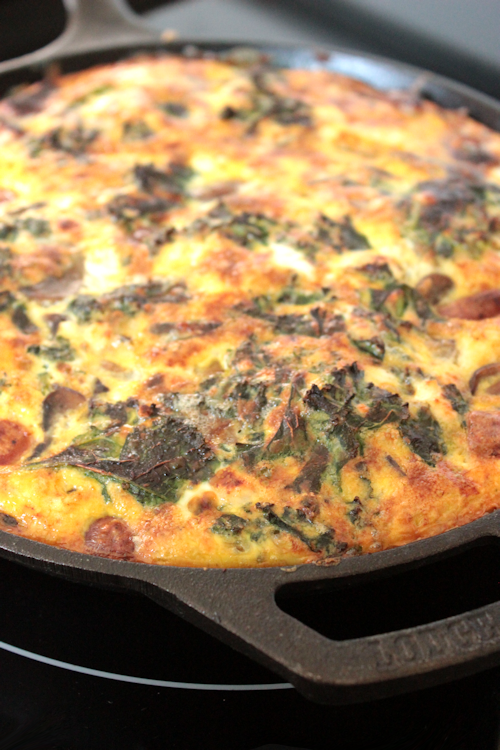 Serve the frittata warm or at room temperature. ©BigBearsWife.com Please don’t steal this recipe for your own gain. But share it by directing people to this post with a link. If you’d like to re-print it or copy it, please e-mail me or re-write the recipe in your own words. Thank you! 🙂 Always remember to link back to your source. 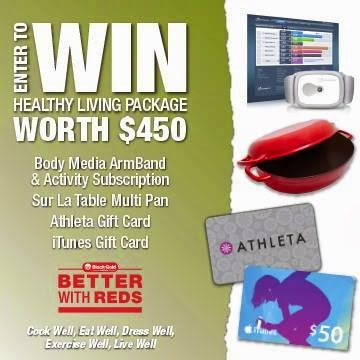 Thank you to Black Gold Farms and Body Media for sponsoring this giveaway!! Spinach Salad with Potatoes, Olives, and Feta from Healthy. Delicious. Potato salad, is my favorite way to eat red potatoes. Thanks for the giveaway. 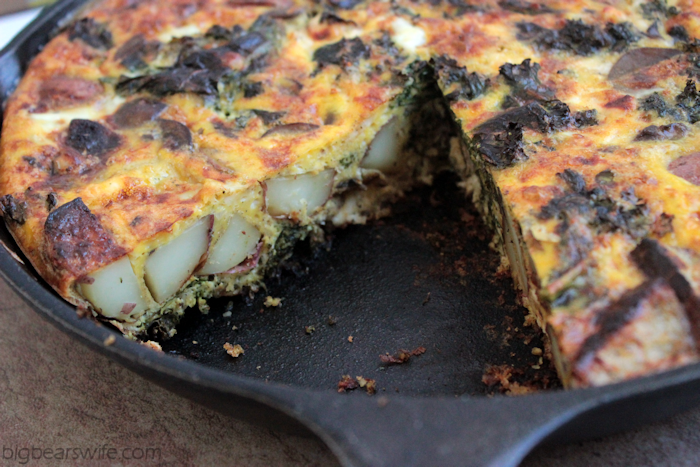 What a great frittata! I love how healthy it is! I Love meals like this, it can be breakfast, lunch or dinner! 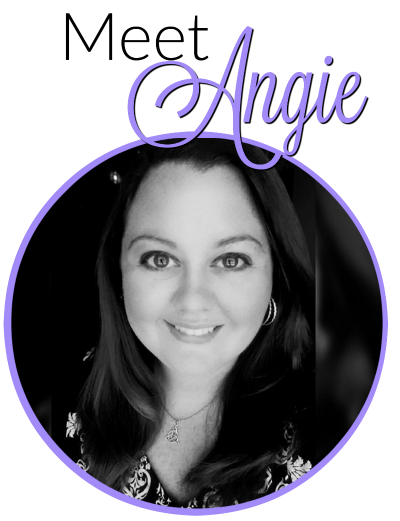 Looks great Angie~! I love to roast red potatoes along with onions, sweet potatoes, beets, carrots, mushrooms (or other veggies I need to use up). Toss on baking sheet with olive oil, salt, pepper, and rosemary. Roast at 400 until tender. Love red potatoes – love to roast them with onions and garlic and some candycane beets tossed in a little olive oil! YUM! I love just making simple smashed roasted red potatoes with olive oil and salt. Roasted potatoes. Light cover of EVOO, fresh garlic, oregano, and fresh chives. Yum. I love frittatas!!! Such a healthy, but delicious dish! 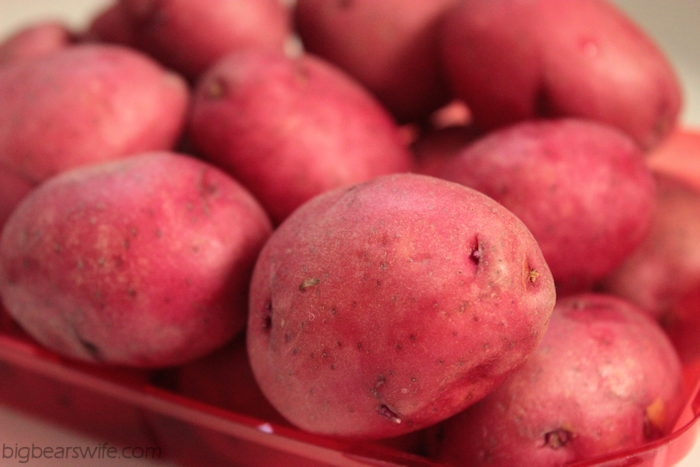 I am actually in the process of making a healthy dinner with red potatoes right now! Greens beans, red potatoes, and chicken breasts roasted over a garlic lemon sauce! Can’t wait to try it!! I cannot wait to make this for Ben!! It looks like a great meal that I can make for dinner and he can take the left overs for lunch. Plus I had no idea how to make a frittata. 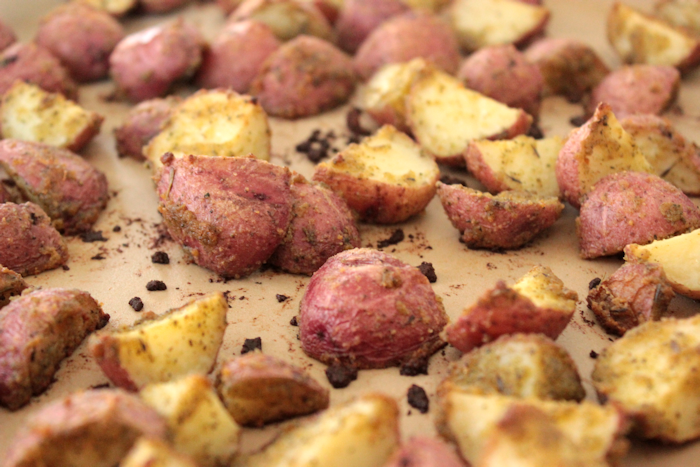 I would love to make roasted red potatoes with olive oil, salt, pepper, and garlic powder! All your food always looks so delicious!! I absolutely LOVE red potatoes! Cut up red potatoes, sliced red & orange peppers, chicken sausage. Spray a casserole dish with Pam, place all the ingredients in the dish..drizzle with olive oil, salt, pepper & a little oregano. Cover and cook on 350degs for approx. 45 mins..then take cover off and bake another 10 mins or so until sausage is done. Red Potatoes baked with bacon, cheddar and onions!! Wow! what a mouthful. would love to try that frittata. I would make a healthy red potato salad using greek yogurt and dill. That sounds really yummy!!! I love Red Potatoes roasted with olive oil and Parmesan cheese! 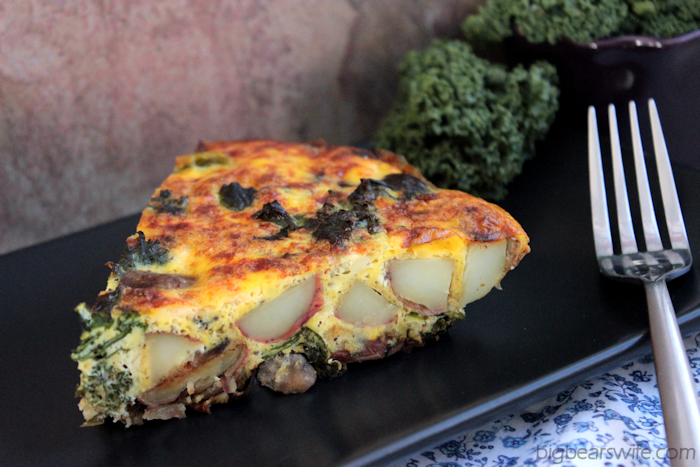 That frittata looks amazing! 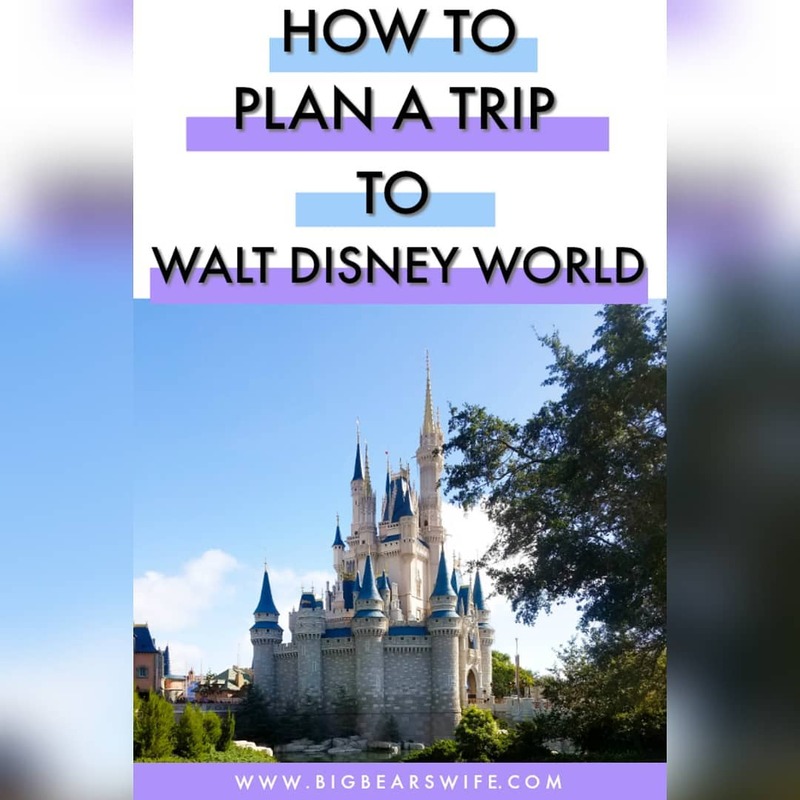 I definitely will have to try that! The recipe from Better With Reds Website for Skin on Garlic and Parmesan Mashed Potatoes sounds awesome! 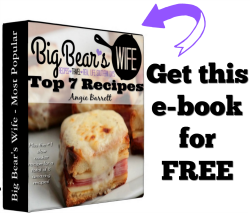 I have a recipe for Baked Red Potato Casserole that is to die for! Everything in this sounds amazing! 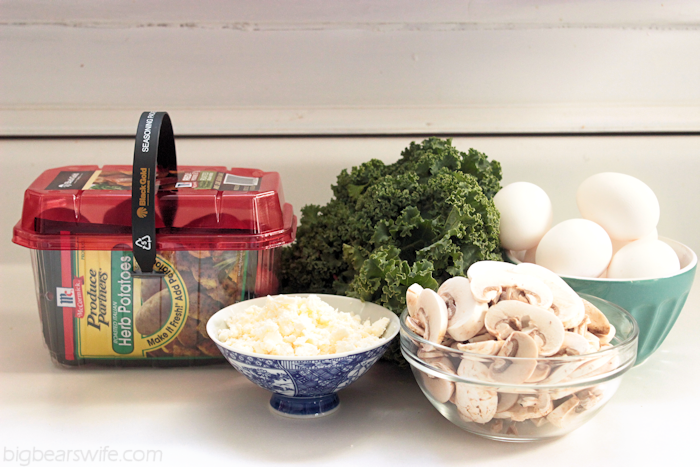 I love a frittata to use up tons of fresh ingredients. The little reds in this sounds great! I simply love smashed red potatoes with herbs for an easy side! 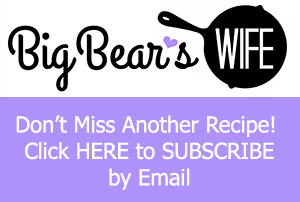 I would and do make breakfast bowl casseroles with red potatoes! My family loves roasted red potatoes with lemon pepper on them. I would also love to try your Frittata recipe. Love, love, love red potatoes! 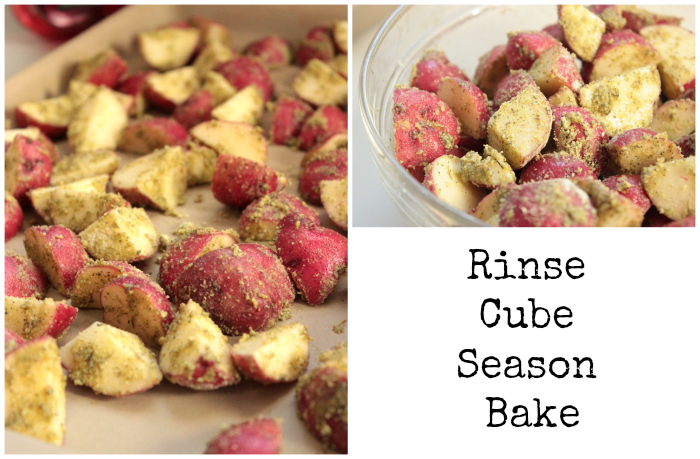 I love oven-roasted red potatoes — we cube them and experiment with different spice blends. Lately I’ve been going for ones with a spicy kick. 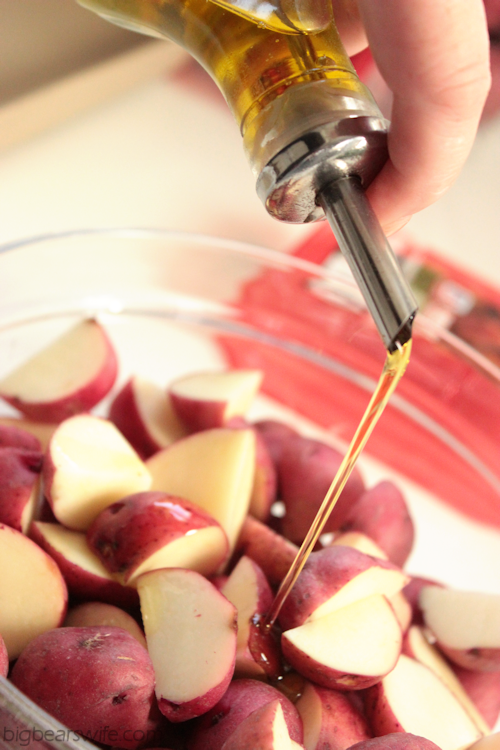 We love to make a simple smashed red potatoes with a olive oil drizzle and a little salt & pepper. We often cook oven roasted red potatoes with a hint of garlic salt and lemon juice. Yummy!!! I would roast red potatoes with green and red pepper and add some olive oil and rosemary. Delicious side dish.